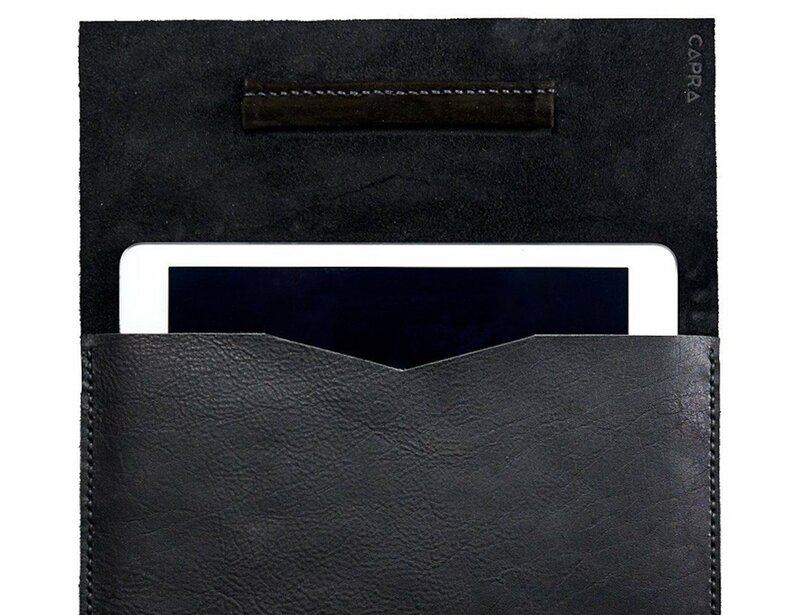 Encase your device in luxury with the Leather iPad Pro Sleeve by Capra Leather for the iPad Pro 9.7-inch, 10.5-inch and 12.9-inch. 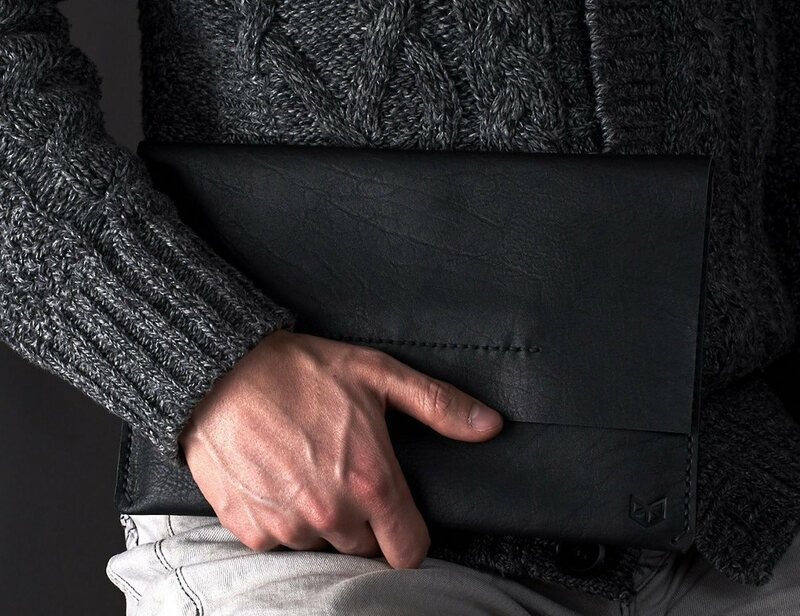 Encase your device in luxury with the Leather iPad Pro Sleeve by Capra Leather. 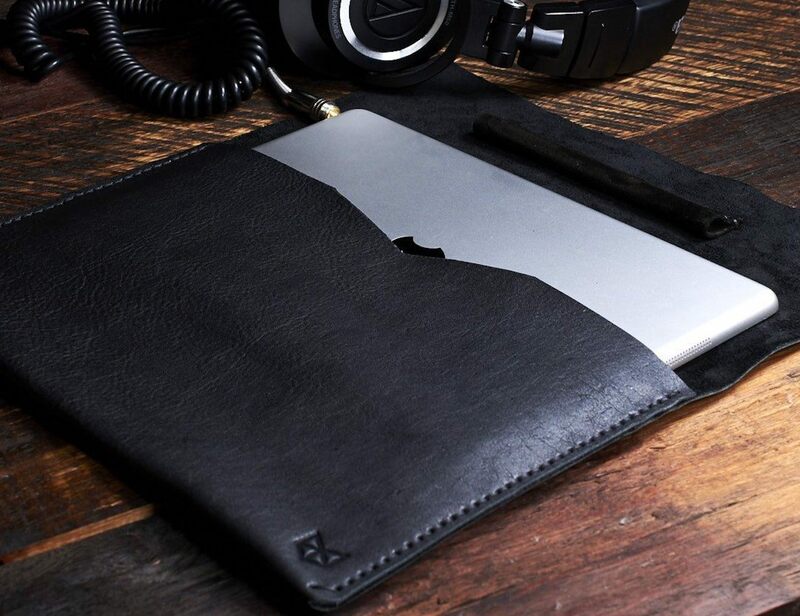 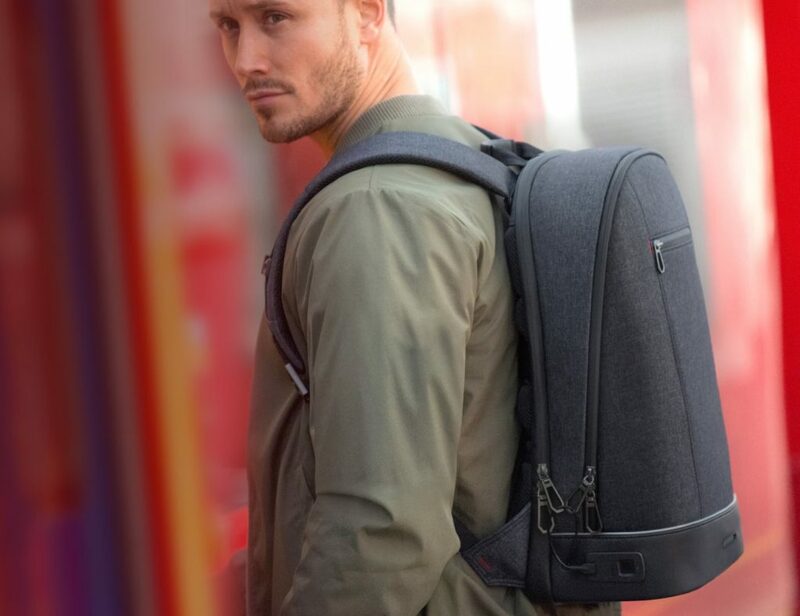 Available for the iPad Pro 9.7-inch, the iPad Pro 10.5-inch and the iPad Pro 12.9-inch, it has a slim profile for easy carrying and storage. 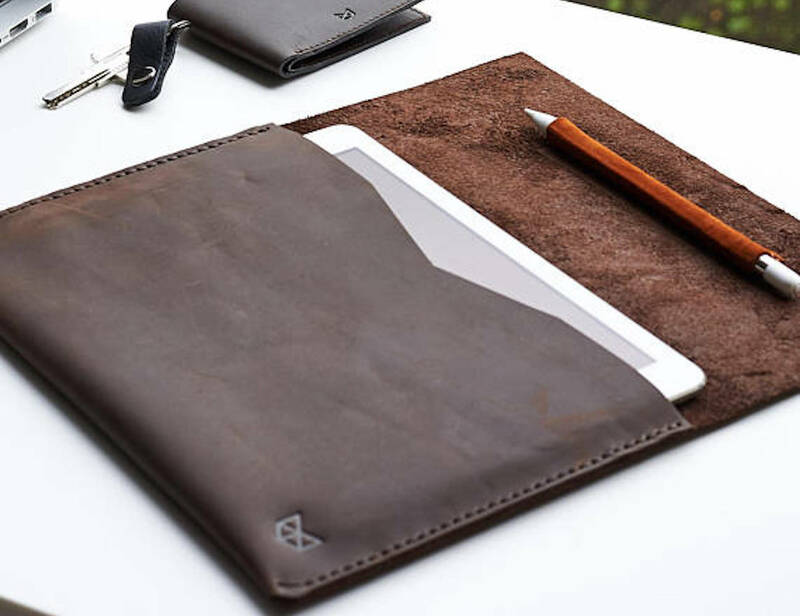 Coming in a stunning black or brown leather, this sleeve also sports a special pocket for your Apple Pencil. 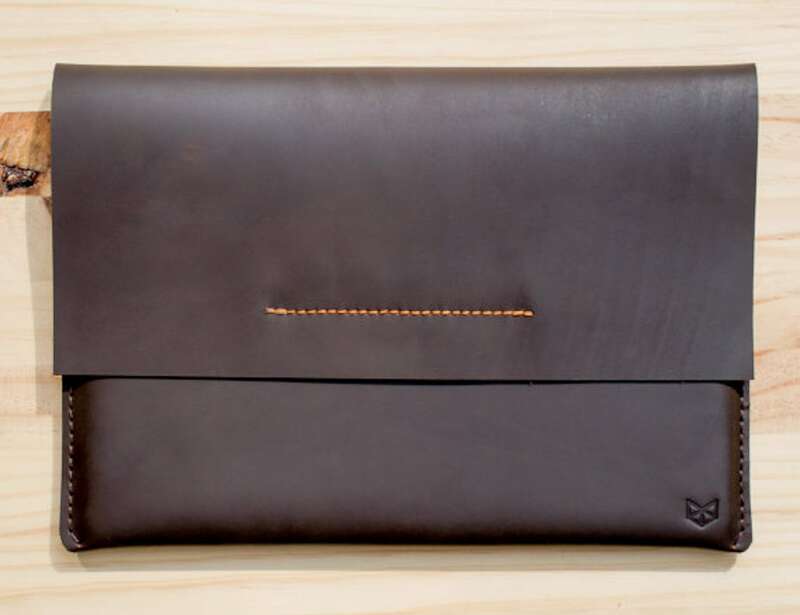 The full grain leather features natural marks and will age over time to develop a distinguished look. 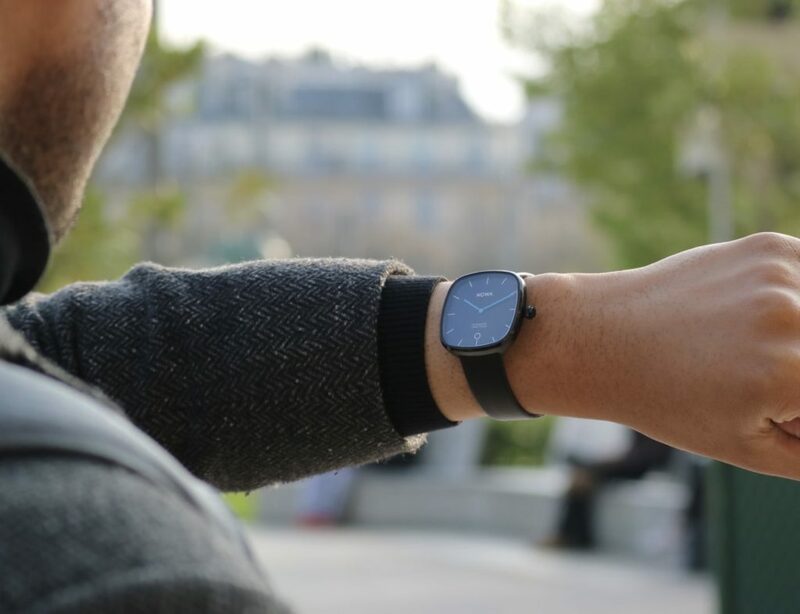 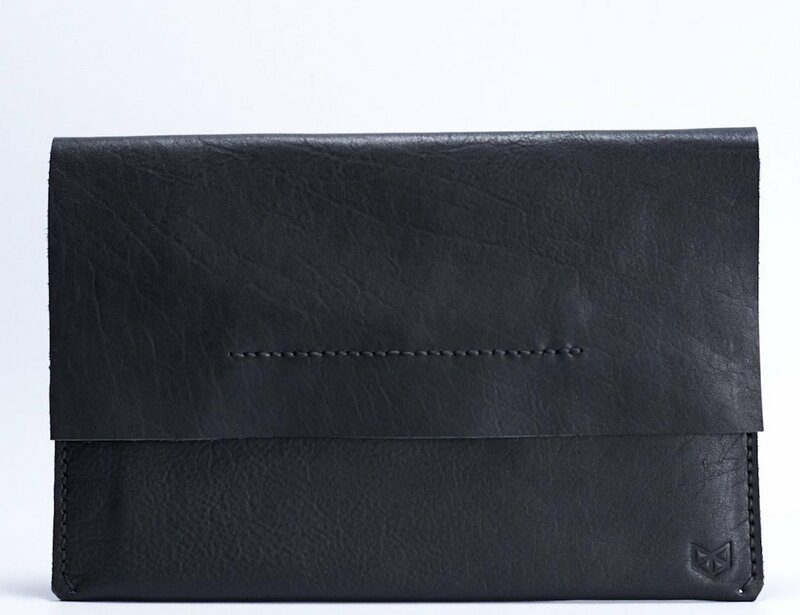 Additionally, it’s cut from a single piece of leather which gives the entire sleeve more durability and strength. 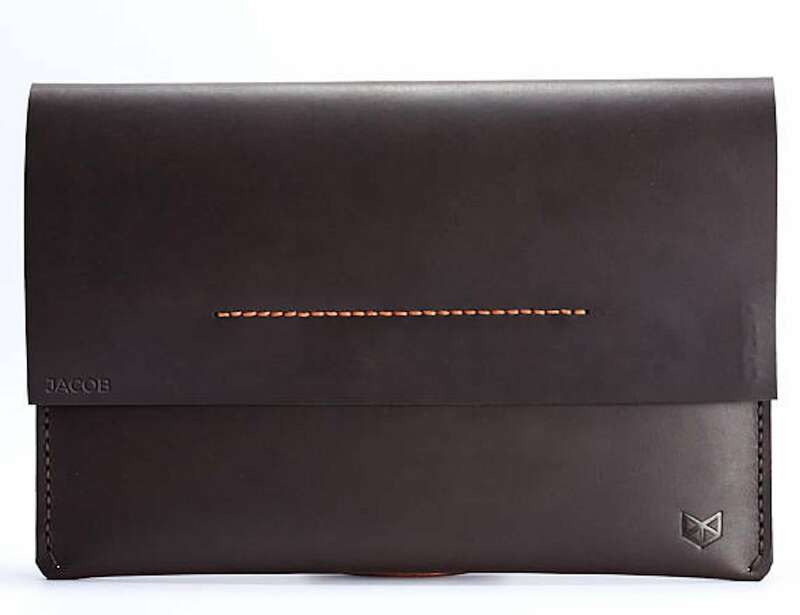 The hand-stitching is visible around all of the edges and uses the saddle technique for a durable hold. 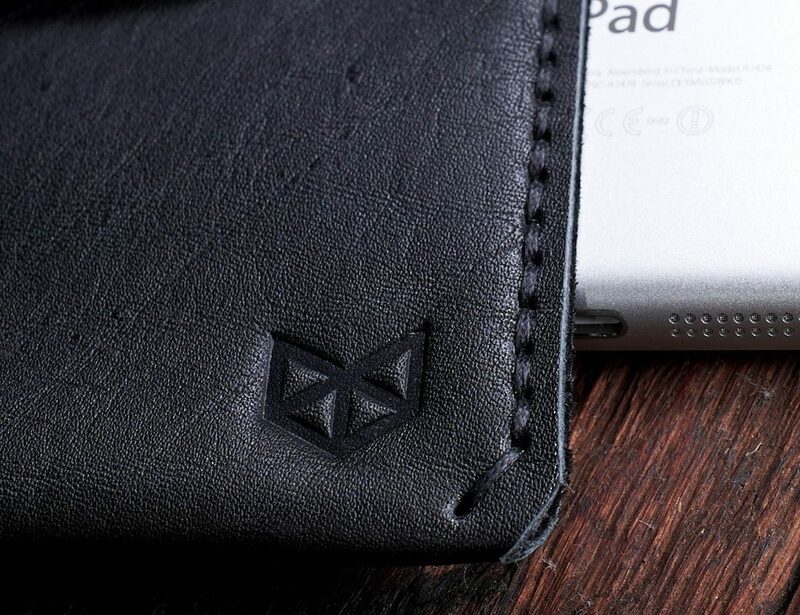 In addition to this, the Leather Sleeve has subtle branding to stay in line with the minimalist design. 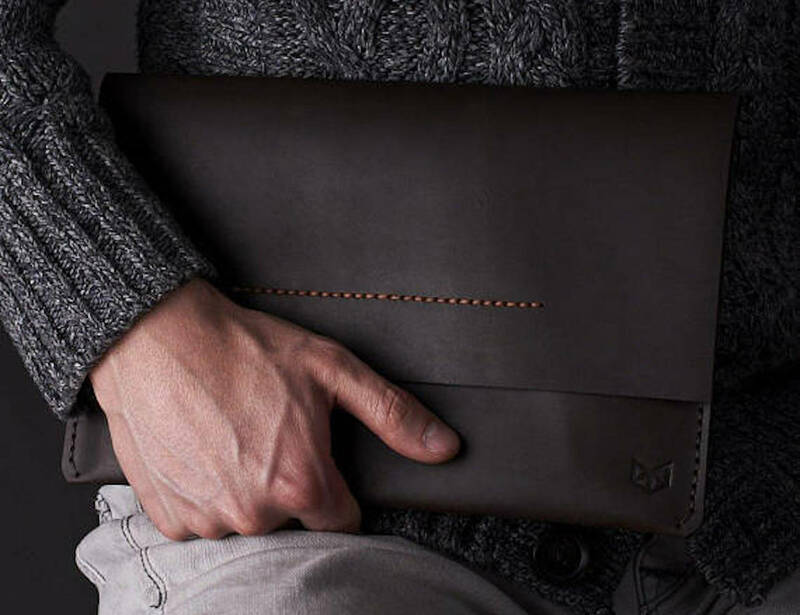 With a suede interior, this sleeve protects your iPad from everyday wear and tear.